As new apart from neat inscription inside cover. Francis Maddison's copy. ; Reference grammar on Afro-Asiatic or Semito-Hamitic languages. 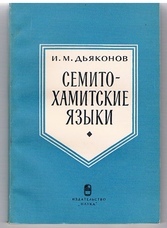 Translated into English from the Russian with long bibliography. One of a remarkable and wide ranging series of descriptive grammars on the languages of Asia and Africa. By world-renown Russian orientalist and one of the greatest scholars in the Near Middle East. 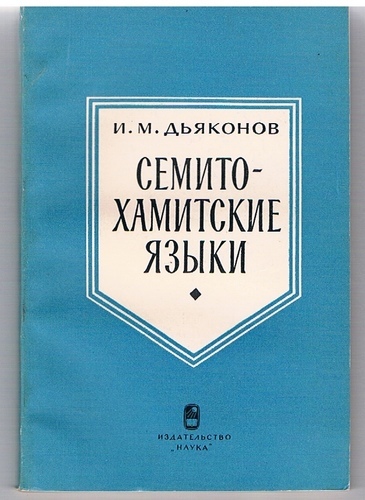 ; Iaziki narodov Azii i Afriki ed. by T P Serdyuchenko.